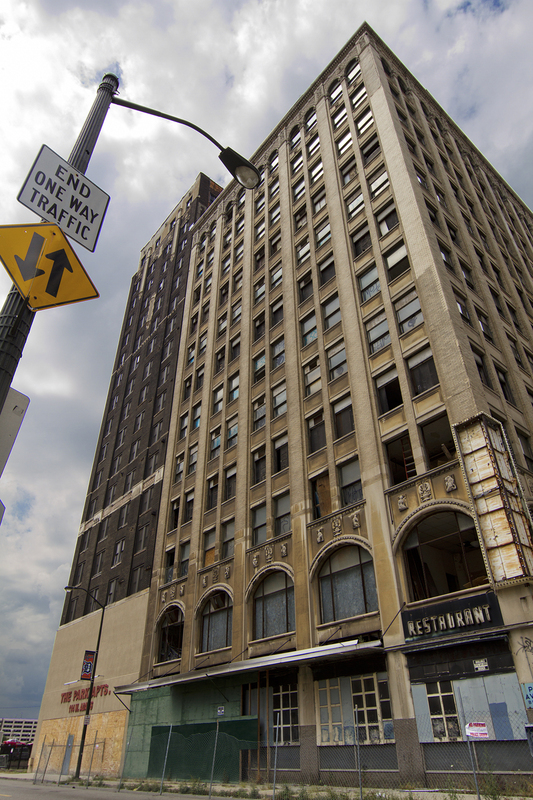 Preservationists are hoping to convince the city of Detroit and a judge to save the historic Park Avenue Building from demolition in Grand Circus Park. A petition drive to save the Albert Kahn-designed building received nearly half of its goal of 1,000 signatures on the first day of its online posting Monday. The petition aims at stopping the city from pursuing a court-ordered demolition on the grounds that the high-rise is a public danger and has been neglected for years by its owner, Ralph Sachs. Preservationists argue the building is architecturally sound and historically significant, and should soon attract developers as construction begins on the adjacent $450 million Red Wings arena and $200 million entertainment district. The city is asking Wayne County Circuit Court Judge Robert Colombo Jr. to issue an injunction and order the demolition of the 92-year-old building, which happens to be in the middle of the planned Columbia Park, an area to feature green space and new development. The neighboring Charlevoix Hotel was demolished last sumer. It also was owned by Sachs. Wayne County records indicate Sachs is current on his property taxes at the Park Avenue Building. Save The Park Avenue Building! Then jail Sachs. 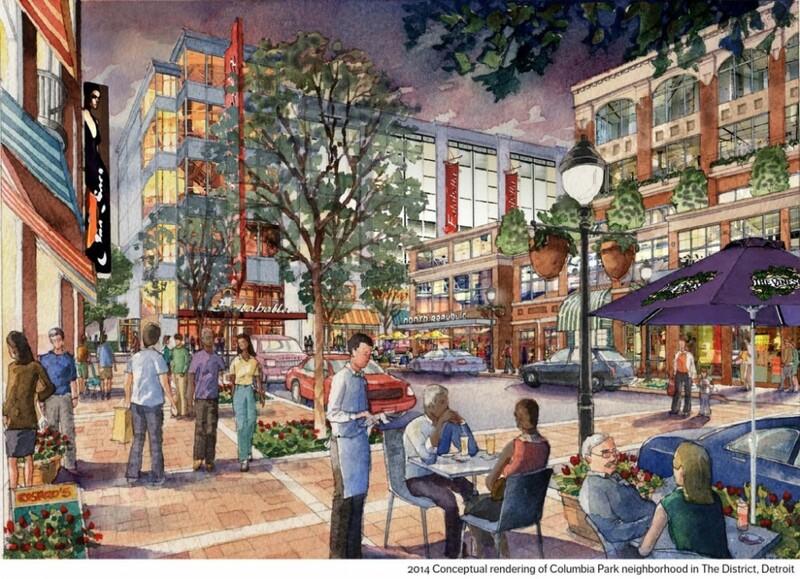 I might agree with you if developers were lining up with proposals to replace it with new construction. Maybe developers would line up if it wasnt owned by a slumlord.